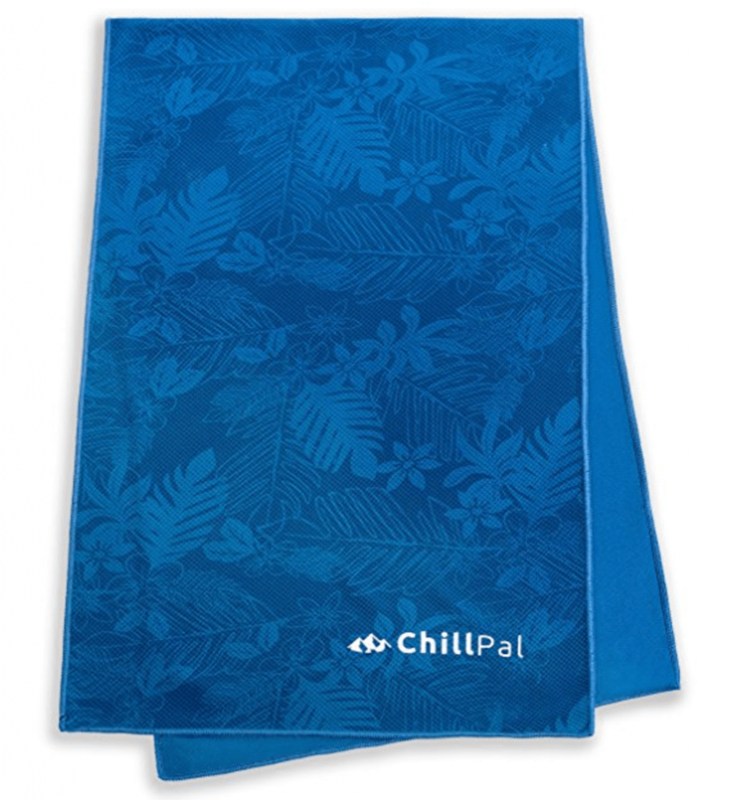 It was as hot as an f’r this summer and I wish to heck I had thought to buy the Chill Pal Color Changing Mesh Cool Towel. My main golfing buddy had a similar product and looked like he was suffering much less than me, all the time. My main way of staying less hot- staying cool isn’t an option in the Texas Summer heat- is to drink plenty of cool water, and take off my hat whenever I was in the shade or we were driving between shots. That seems to work ok, but I’m up for better than that when it turns hot again. I’ve seen these things used on construction sites, and by people doing any type of vigorous outdoor activity in the heat of our summers.